Whether blogging is your full-time job, a pleasurable hobby or something in between, it can be challenging to find enough hours in the day to accomplish everything you want to. If you’re finding yourself stressed out, overwhelmed or missing deadlines, you may want to take the time to reevaluate your processes and make strategic changes in three key areas: productivity, outsourcing and automation. The following guidelines can help you improve both your blogging efficiency and the satisfaction you get from this creative component of your life. Our culture prizes “busyness”—filling every minute with work, activities, meetings and events—but you can spend 24 hours a day doing things and never accomplish anything meaningful. To reach your goals, you’ll need to prioritize how you spend your time. For several days, keep a log of everything you do, from showering, sleeping and eating to writing, editing and curating content. Be sure to note time spent doing mindless activities like scrolling through social media on your phone or surfing the internet. Then use your log to identify chunks of time you could use more effectively and limit the time spent on things that don’t move you closer to your goals—even if they’re seemingly “productive” activities like project meetings or reading other blogs. You may not need to completely eliminate these tasks, but you may be able to reduce the amount of unproductive time you spend on them. For example, try cutting meeting times in half by sticking to an agenda and keeping the conversation focused on the business at hand. It’s also important to remember that producing large amounts of subpar-quality work does not equal productivity. Make sure your goals and your efforts value quality over quantity, since quality content is what ultimately drives success in the blog world. Time invested in your mental and emotional health will pay rich dividends in your overall productivity. Carve out 20 or 30 minutes every day—preferably in the early morning before you begin any creative work—to clear your mind of the previous day’s leftovers and set the stage for a positive, productive new day. Meditation and visualization are two highly effective tools for building your mental and emotional muscle. Meditation doesn’t have to mean sitting cross-legged in a darkened room chanting mantras to yourself (although if that approach works for you, keep it up). Meditation simply means finding a quiet space to relax your body and mind for a few minutes every day. You can focus on your breath and how it feels flowing into and out of your lungs or intentionally relax each individual body part from head to toe. 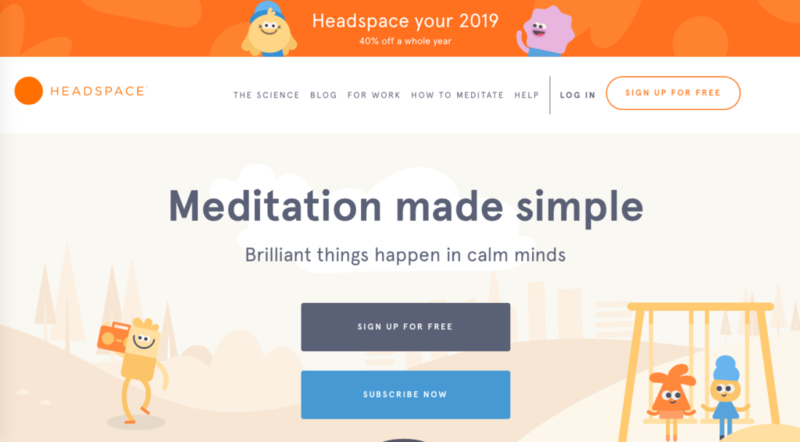 If you find it difficult to keep your focus because of racing thoughts or distractions, meditation apps like Headspace and Calm are wonderful resources to help guide you through the process. Taking the time to visualize how you want the day ahead to unfold can be surprisingly powerful. Consider your goals and commitments for the next 12 to 18 hours and picture yourself completing them in a productive and satisfying way. Imagining your success in vivid detail in your mind can positively influence the way things come to fruition in reality. 1: Brainstorm a list of topics for upcoming blog posts. 2: Select one topic and conduct online research into keywords and existing content. 3: Create an outline for a post on that topic or go ahead and write a first draft. 4: Leave comments on five popular blogs in your niche. 5: Respond to comments left by readers on one of your recent blog or social media posts. 6: Continue writing the draft post you started earlier or begin the editing and revision process. 7: Reach out to another blogger to propose trading guest posts. 8: Take a walk, stretch or complete your regular workout. You’ll need to be disciplined with yourself for this approach to work. When your 50 minutes runs out, move on to the next task and come back to the unfinished work later, either once you’ve completed all your other blocks or during the next day’s batch schedule. 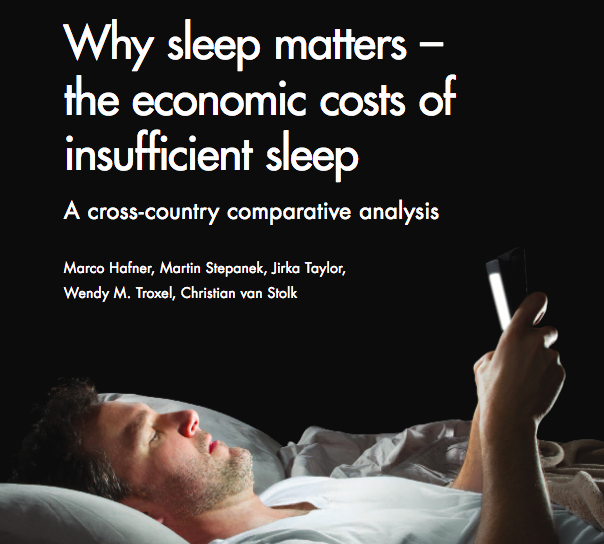 Scientific research indicates that on average, most adults don’t get enough sleep at night. Not only does insufficient sleep contribute to obesity, increased rates of illness and even premature death, but it also does a number on our productivity. A 2016 RAND study found that in the United States alone, sleep deprivation contributes to $411 billion per year in lost productivity, while a 2007 Harvard study showed that lack of sleep causes reduced productivity and efficiency and higher rates of errors and accidents in the workplace. Establish a consistent schedule. Try to go to bed and wake up at around the same times each day. A reliable routine can help train our bodies to use their natural cycles more effectively. Put away your devices. The blue light emitted by smartphones, tablets and computers can interfere with our ability to fall asleep. Try logging off at least an hour before bed to help you fall and stay asleep. Create a restful sleeping area. Your bed should be used primarily for sleep—not working, eating or other activities. Make sure your bedroom is cool, dark and quiet when it’s time to go to sleep. 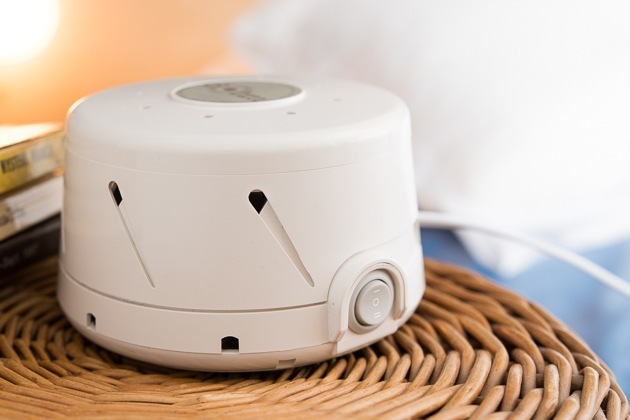 A white noise machine can help you tune out disruptive external noises like neighbors or traffic and lull you gently to sleep. In most cases, blogs are managed by a staff of one. As a blogger, you’re probably responsible for a long list of tasks in addition to writing and content development: design, tech support, uploading content, social sharing and promotion, search engine optimization, comment moderation and more. Outsourcing some of these tasks—especially in areas where you’re not particularly skilled or you don’t enjoy the work—can free up significant time and energy that you can more productively focus on the areas that matter most to you, with quality content creation being the most important. A clean, attractive, easy-to-navigate design is an essential component of your blog. Unless web design is one of your primary passions or strongest skills, you may be best served by leaving your blog design to a professional. Hiring a designer will not only help you stand out from the thousands of cookie-cutter blogs based on popular templates, but it will also ensure that your blog design is well-organized, intuitive and reflects the style and tone of your content. To help you find a talented, affordable designer, you can consult other bloggers whose layouts you admire or search online. Freelancer is also a reliable source of skilled professionals who can help you with design and dozens of other tasks. Once a blog post is written, you still must take the time to add photos, optimize your content and upload it to your blog. Outsourcing these tedious tasks to a virtual assistant can save you several hours a week with no effect at all on the quality of your content, freeing up valuable time for you to spend on creative pursuits or other high-priority activities. Outsourcing the technical aspects of your blog may be the lowest-hanging fruit in this category. Even if you’re incredibly tech-savvy or hold a degree in computer science, hiring an outside firm or individual to handle your IT is so inexpensive, it simply doesn’t make financial sense to spend time doing it yourself. Because blog tech is so commonly outsourced, this is another area where recommendations from fellow bloggers will be helpful in finding a consultant that fits your needs and budget. You can also do your own research with this list of tech support providers. With billions of pages on the internet competing for attention, making sure your target audience finds and reads your blog is a daunting challenge. Search engine optimization—incorporating high-ranking keywords into your posts, generating backlinks to your content, social media sharing and much more—can help your blog achieve higher rankings in online searches. However, quality SEO requires considerable time and very specific skills. If you’re lacking one or both, think about turning over your SEO to a freelance consultant or agency. Credo, Freelancer and Upwork can all help connect you with qualified resources in this area. In addition to the creative work involved in blogging—writing, editing, photography, design—it also involves a substantial amount of largely mindless but time-consuming tasks, including sharing content on social media, tracking your traffic and moderating comments. Fortunately, you have access to a range of automation tools that can take these tasks off your hands for good. Grammarly, available online or as a plug-in, constantly checks your content for nearly every error imaginable. It not only corrects grammar and spelling mistakes, but also suggests changes to make your content more readable—for example, restructuring overly complex sentences or replacing obscure vocabulary words. 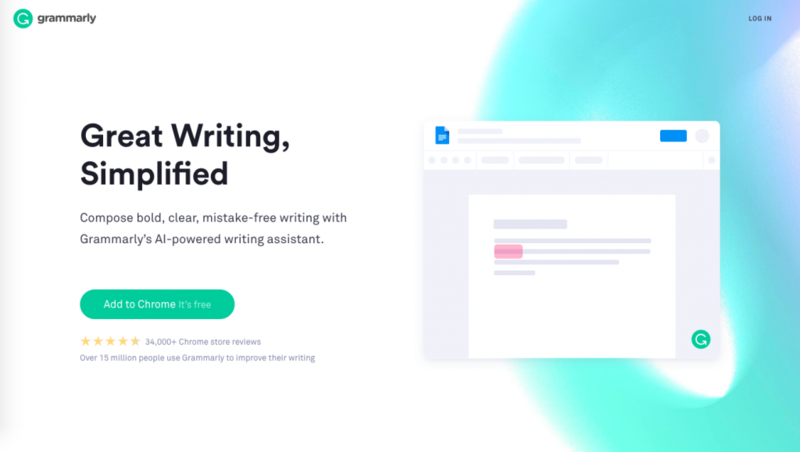 Grammarly gives you valuable time back by automating much of the proofreading and editing process (and let’s be honest: it will probably catch errors that most human proofreaders would miss). 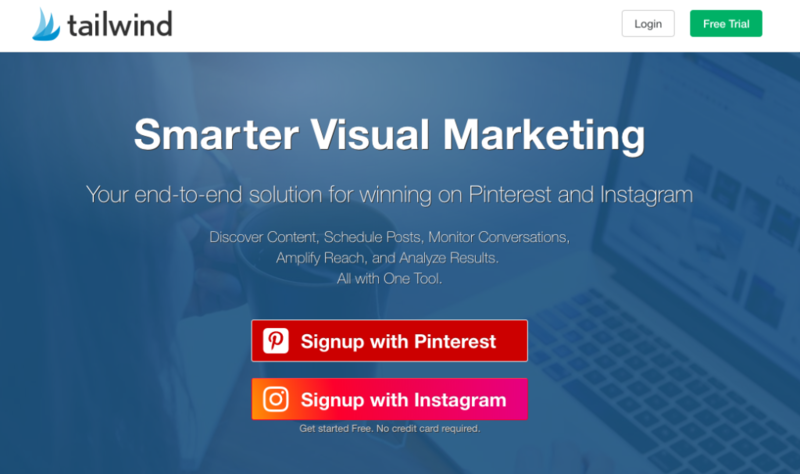 TailWind is a powerful social media tool that automatically shares your content on Pinterest and Instagram, eliminating the need to manually post to multiple boards and groups. It also offers a robust analytics program that you can use to monitor what others are saying about your content. As a result, you can measure the results of your campaigns. 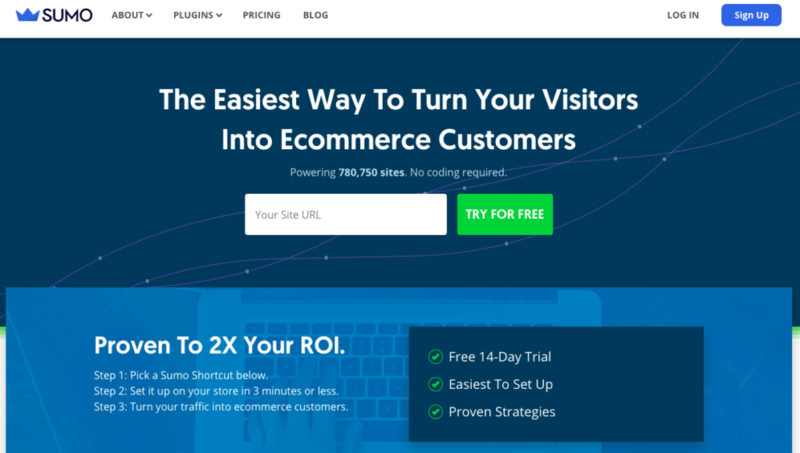 Sumo is an arsenal of free tools to help you grow your blog and connect with your readers. Its offerings include List Builder, Welcome Mat and Smart Bar, all of which use different approaches to encourage readers to subscribe to your emails, and Share buttons, which make it easy for readers to share your content via email and social media. ActiveCampaign provides automated, customized email and messaging support for your blog. When readers sign up to receive emails or newsletters from you, it responds with a personalized message; you can also use it to automate marketing and follow-up emails and even add instant messaging capabilities to your site. 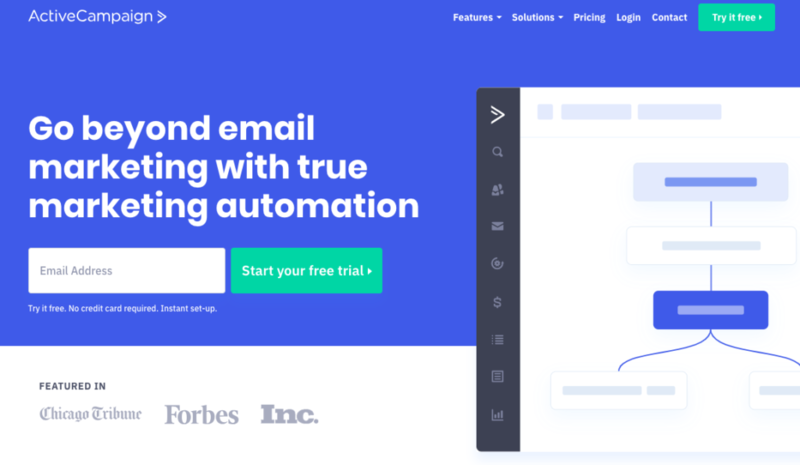 As your readership grows larger and more interactive, this tool could save you thousands of hours each year that you’d otherwise have to spend responding to emails yourself, one by one. 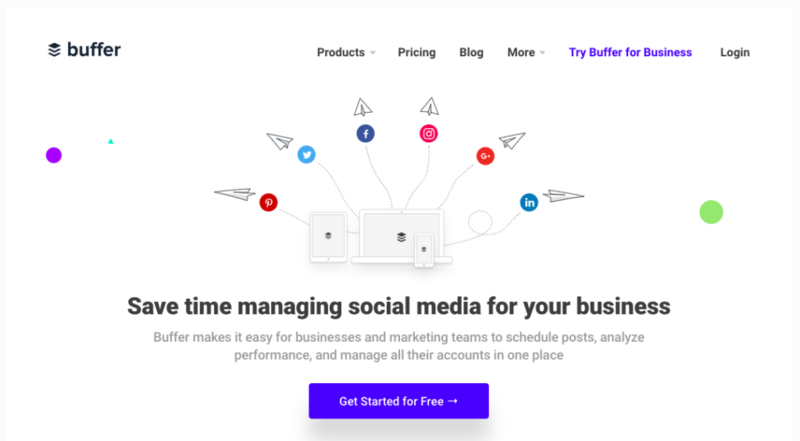 This social media management platform that enables you to load and schedule social media posts ahead of time, with Buffer automatically posting your content at the scheduled time. This tool can help you expand your readership by posting for you at times when you might not otherwise be able to—for example, a post scheduled to go live at 2 a.m. where you live may hit an overseas reader’s feed at just the right time. Buffer also keeps social analytics at your fingertips, so if a particular post isn’t getting much attention, you can manually repost it with a single click. The idea of changing your daily routine or giving up control of any aspect of your blog may be an anxiety-producing prospect, but you’d be surprised at how much more quality work you can accomplish by incorporating just a few of these simple tweaks. 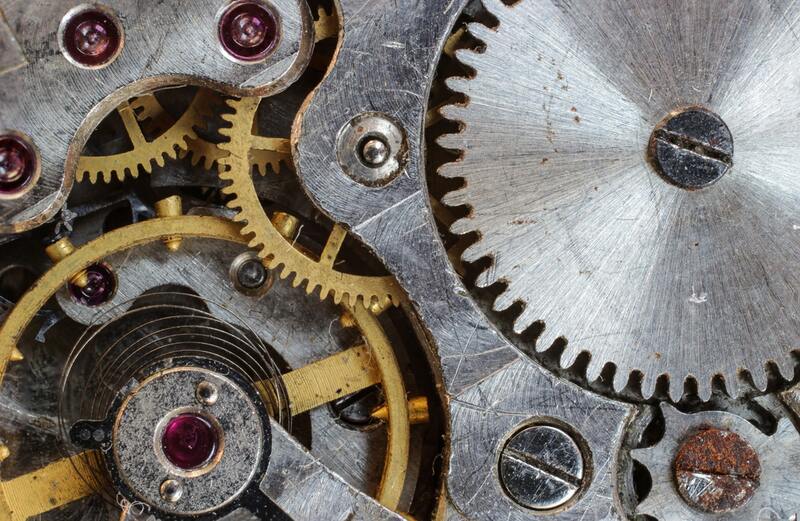 Experiment with the productivity, outsourcing and automation ideas suggested above to help you exponentially expand your capabilities without adding a single minute to the time you spend working each day.